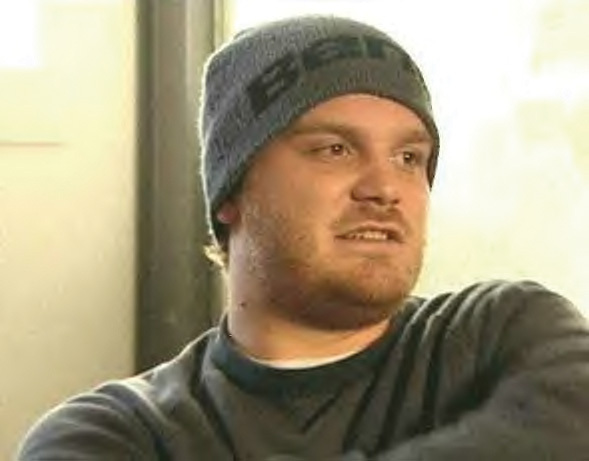 Will Champion, Drummer of the highly successful rock band, Coldplay. Coldplays album Parachutes is dedicated to Wills mother Sara, who lost her battle with cancer just before its debut in 2000. William Champion was born in Southampton, Hampshire, England, and was brought up in a small urban area called Chandlers Ford, just outside Southampton, where his father, Timothy Champion, is a professor of archaeology. As a youth, his musical influences included Tom Waits and traditional Irish folk music. He grew up playing guitar, but also had experience on the piano, bass, and tin whistle. Before Will joined Coldplay, he performed in a band called Fat Hamster. He went to college at Peter Symonds College.